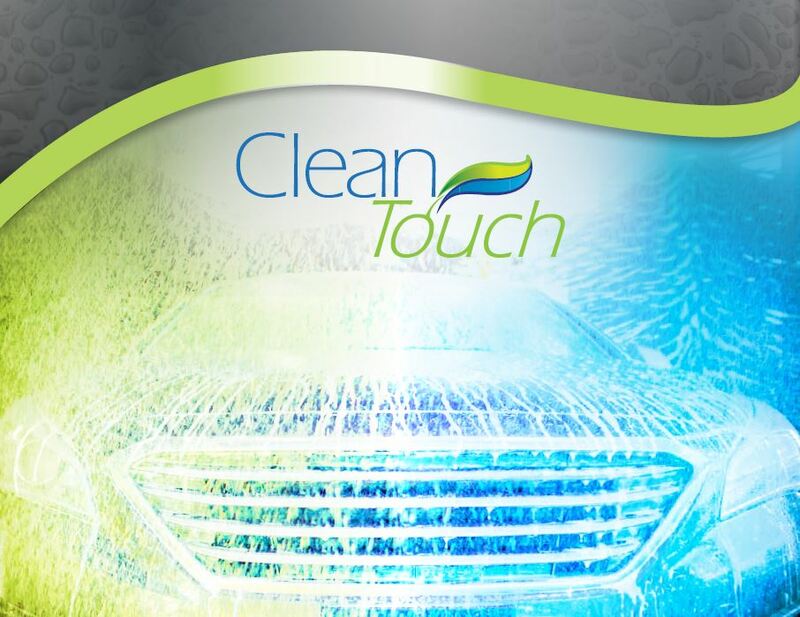 Eco-friendly CleanTouch car wash fluids are tough on dirt and gentle on the environment with formulations that go head-to-head with leading national brands, but at a lower cost to you! 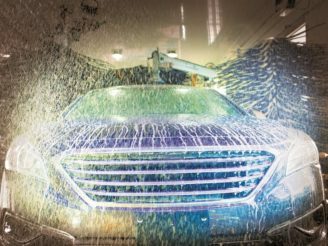 Unlike some of our competitors, we test everything to ensure cleaning effectiveness, proper vehicle lubrication, surface protection, effective drying and operative ways to enhance the longevity of your car wash system. Furthermore, CleanTouch Car Wash Formulas provides cleaning fluids designed specifically for the conveyorized wash market. Our partnership provides industry-leading formula technology designed to provide you and your customer with superior cleaning results and ultimate customer satisfaction. 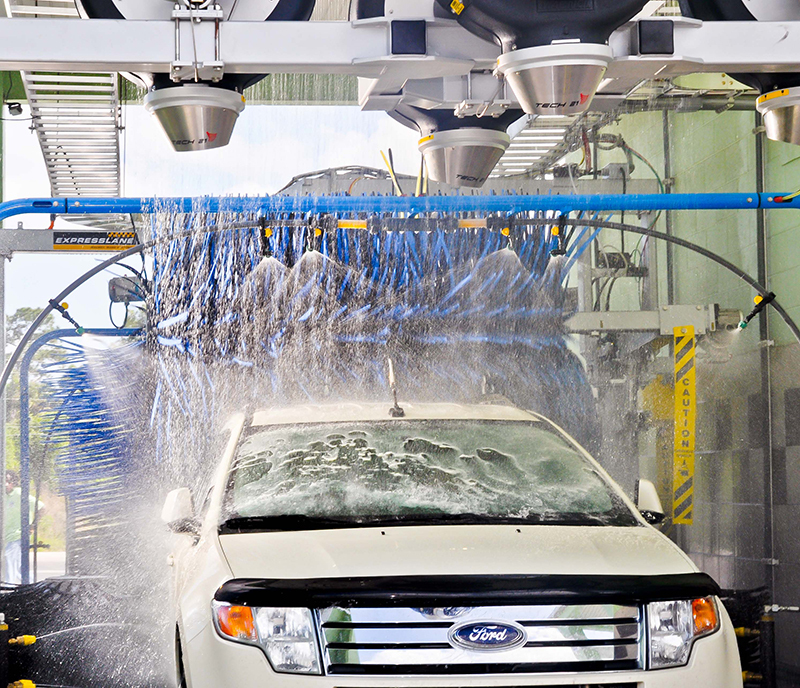 We have the solutions that produce clean, shiny, dry cars—every wash. 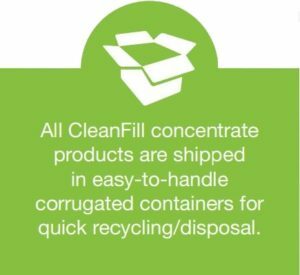 Check out our lineup and see which formulas are right for your car wash.
All of our formulas are available in our eco-friendly, spacing-saving CleanFill packaging system. Find out more here. Did you know that MacNeil Wash Systems has a new and improved photo gallery on their website? Now’s your chance to check it out! We’ve got pictures of CleanTouch formulas in action, car wash equipment and systems, customer car wash sites and more! Click “See Photos” to check out what we, and our valued customers, have been up to! CleanTouch formulas are available through our CleanTouch Distribution Channel and certain direct MSO channels – Ask for your nearest contact to learn more about us today! Limited Distribution opportunities available in the USA at this time – please Contact us or email sales@cleantouchformulas.com to learn more about these opportunities.